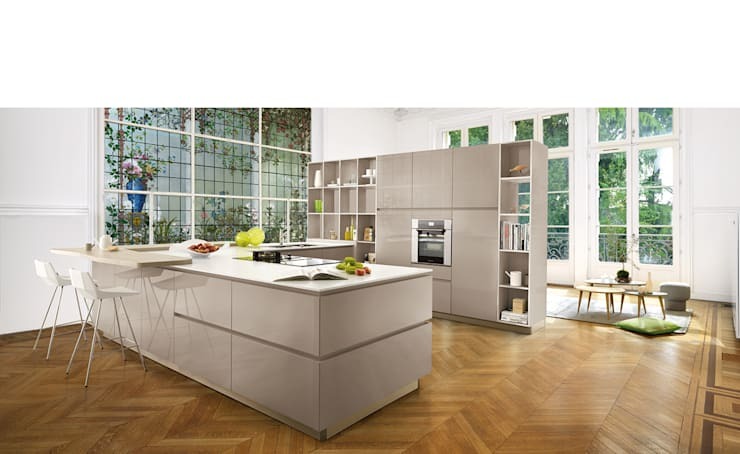 If you're a dreamer and a doer, then you might find the concept of a 'dream kitchen' a little tiresome. After all, almost everyone has a different idea of what makes up a dream kitchen. 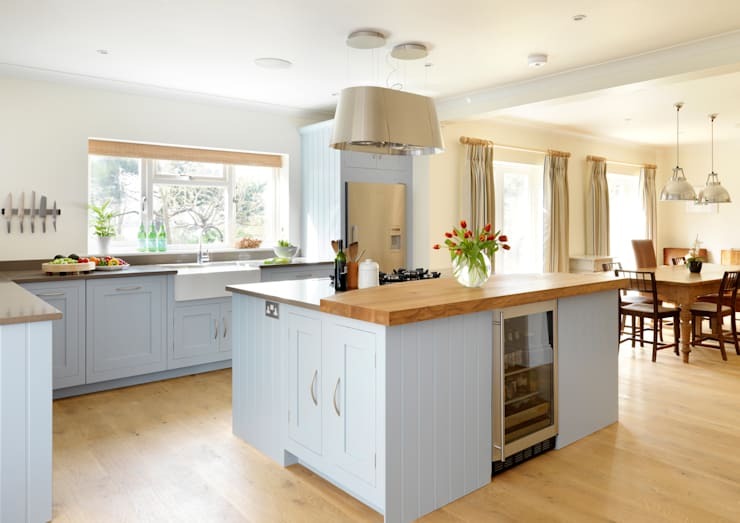 But when you strip away the decorative bits, the expensive appliances and little things that make up your particular personal interior design style, there are a few key elements present in every dream kitchen. So what are they? Well, hazard a guess and keep reading to see if you get them all right! Here's a hint, we've found 6 key components in every dream kitchen. Food spills and smears are all a natural part of cooking up a storm in the kitchen. But there is nothing fun about agonising over a stain in the carpet or worrying about scratches in the floor. So a dream kitchen always has an easy-to-clean floor. Sure, we do see the occasional gorgeous little hardy rug in a dream kitchen. But the placement should be very carefully considered because there is nothing fun about tripping over the edge when carrying hot dishes. No matter how small or large your dream kitchen, it will always have good storage. In a small kitchen, it just has to be really smart storage. This means that clutter is well hidden and there is always the perfect spot for all those little oddly shaped kitchen utensils and accessories. 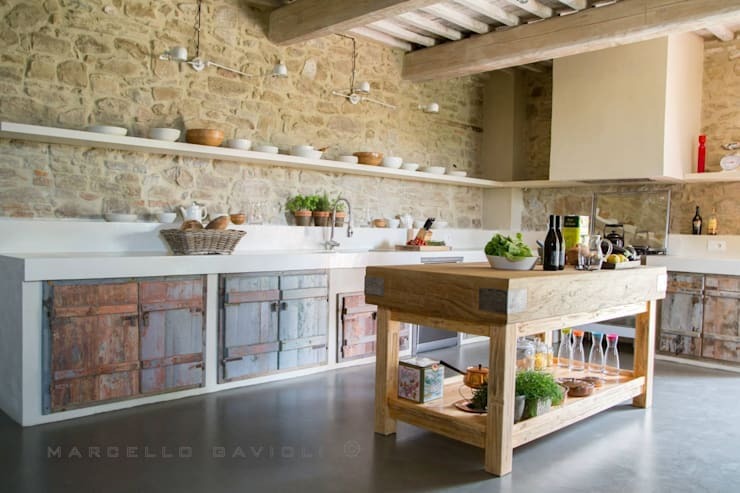 A combination of closed and open shelving is often seen in a dream kitchen. If you aren't sure how to make the most of that space, use a professional kitchen planner. 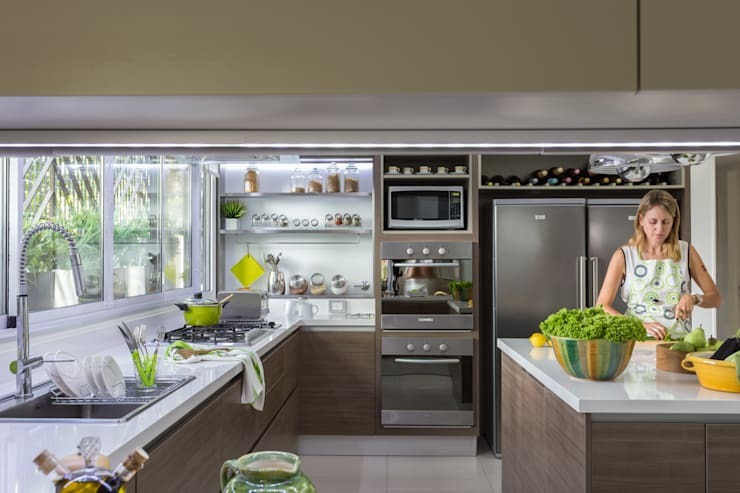 A dream kitchen is the ideal place to prepare delicious and nutritious meals to fuel your body. This means that it really needs to include that special zest of life. That may come in the form of a lovely sturdy woven basket for fresh produce, a small hanging garden or even a dedicated grow area for fresh herbs. A good, hearty worktop or kitchen counter is a must in any dream kitchen. There are lots of ways to save money in your kitchen design, but the worktop is generally not one of them. A good quality wooden or steel bench will last forever anyway. For the small things, repair any chipped tiles and make sure the gaps between the various working areas are properly sealed and maintained. It is extremely rare to find a dream kitchen with lots of dark colours. So keep things feeling fresh and clean with a light colour scheme. 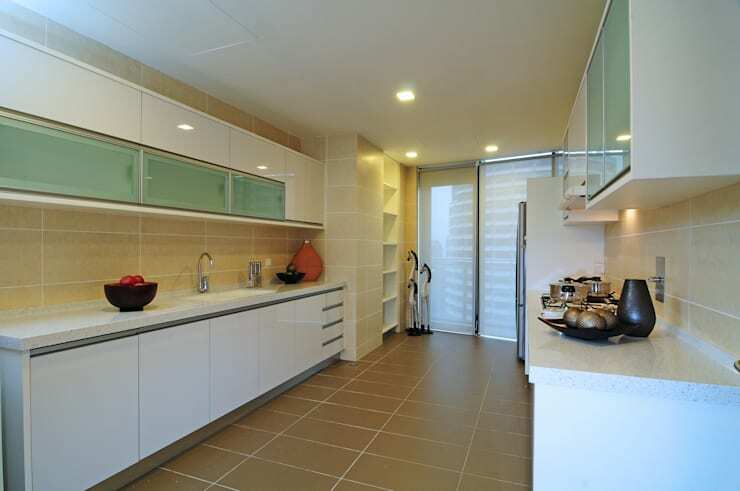 The light surfaces will help bounce the natural light around the kitchen and everything will feel much more open. Almost any light colour scheme also works with natural wood as well. Last but not least, this kind of kitchen contains some pretty cool appliances. Lots of modern kitchen appliances are available in softly curving retro designs as well. But the most important features often revolve around the energy savings. Newer appliances may cost more initially, but they definitely pay for themselves over time. Did you guess most of these? 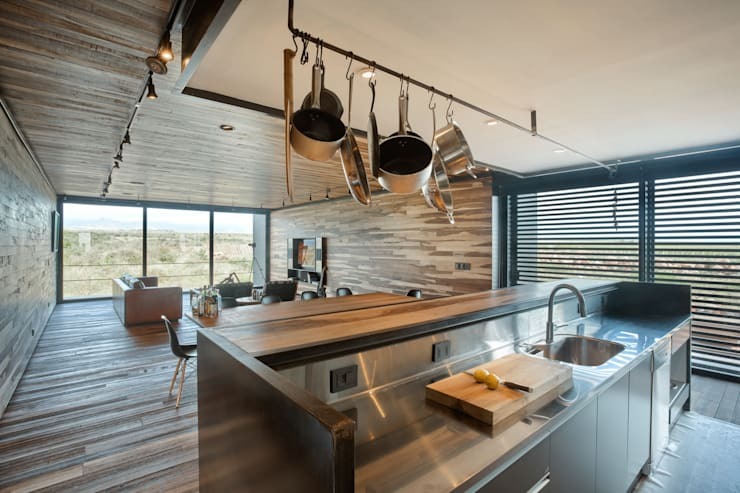 Either way, head over to check out 7 modern-mini kitchens for inspiration. If you have any more tips to add, just let us know!